Thank God it's Friday, August 21, 2015. 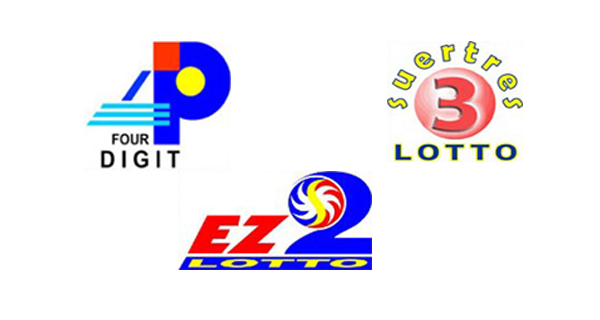 Today, the PCSO draws the winning numbers of the 4Digit, EZ2 and Swertres games. Good luck players! We hope that more blessings will pour upon us today.